Once May half term is over the countdown really does begin for the summer holidays. 6 weeks with 3 children of varying ages to entertain plus fitting in training for my 2 marathons, the 6 weeks need careful organising and planning. I try as much as possible to break up the holidays so we have treat days out and also days at home playing in the garden. Having recently returned from a running weekend in Liverpool, the girls have asked to visit Liverpool again. 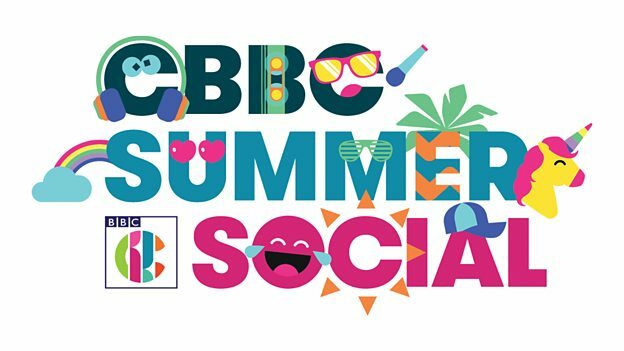 In partnership with Liverpool City Council and forming part of Liverpool 2018 – a year of projects marking a decade since Liverpool was European Capital of Culture, is CBBC Summer Social a festival for 6-12year old’s and their families. 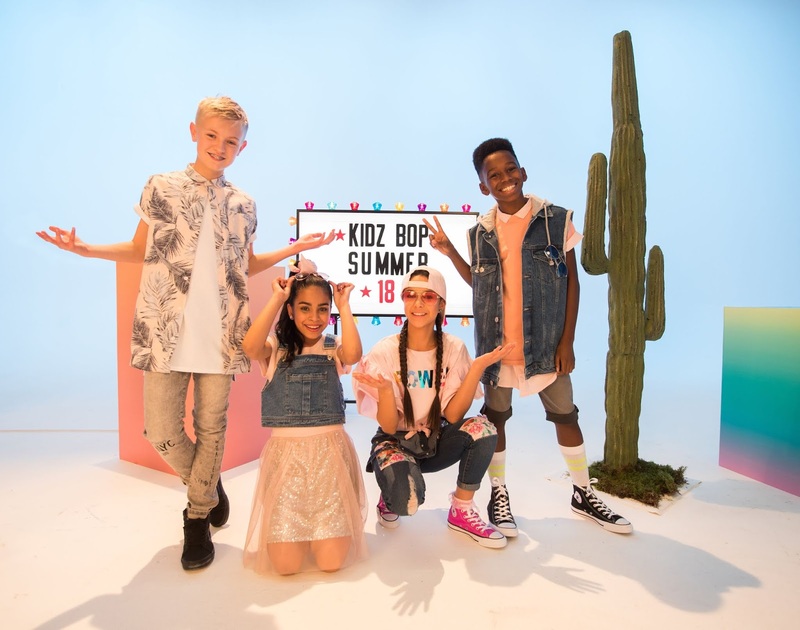 CBBC Summer Social is the BBC’s biggest ever kids event, and takes place 3-5 August at Croxteth Country Park in Liverpool. This also happens to fall nicely for my eldest daughter birthday. Every year we do something for the weekend of her birthday and given her request to go to Liverpool the CBBC summer social could not have better timing. Set against the historic backdrop of the Grade II listed Croxteth Hall in Croxteth Country Park, revelers can expect the very best of CBBC programming including immersive activity zones, theatre shows, interactive and inspiring art workshops, top class musical experiences, cool outdoor and sporting activates, junior discos, themed treasure hunts, gaming areas, character walkabouts, vlogger meet and greets, live appearances from the most popular children’s authors and much, much more. 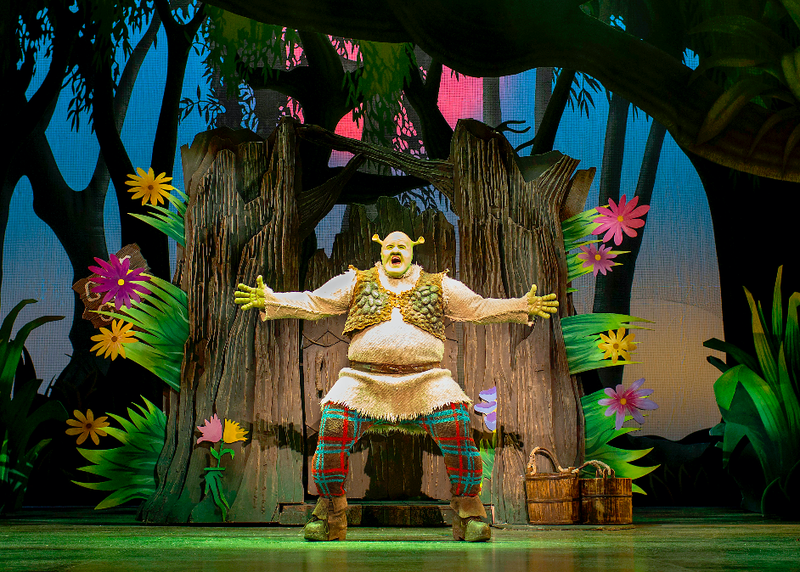 There are a range of incredible artists including Max and Harvey, Sophia Grace, KIDS BOP and Merseygirls, New Hope Club to an impressive line up of CBBC favourites inducing Mr Tumble, Andy Day, and Sam and Mark, and Shrek the Musical will also be performing. I think it is safe to say a fun weekend lies ahead in Liverpool at the CBBC Summer social! We have been provided a family ticket in exchange for this post. Words are my own opinion.